Express Post Prices - are automatically calculated by our Postage Meters. 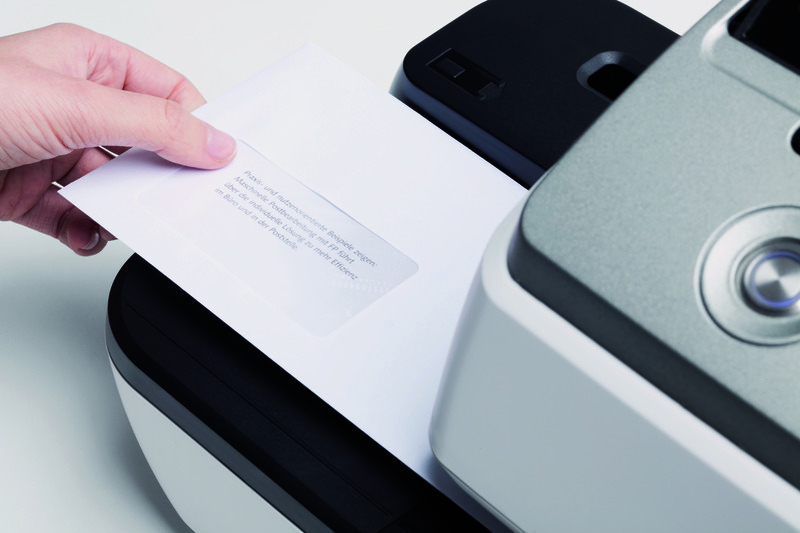 Calculate and Print ‘Express Post’ prices using a Postage Meter. Print ‘Express Post’ Prices onto the item you’re sending. 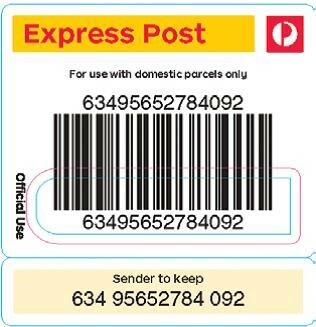 Place a ‘FREE’ Express Post tracking label onto the item being sent. Place the item into any ‘Express Post’ Letter Box. Save at least 2.5% on your Postage Costs. 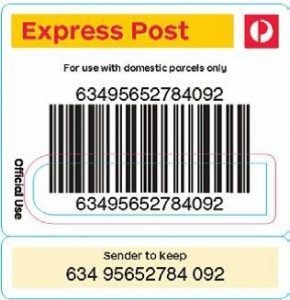 Postage Meters will print ‘Express Post Prices’ for any item up to 20kg. This means you there is no need to pre-purchase and store Express Post Envelopes or travel to a Post Office to calculate Express Post Prices. Pay for and send ‘Express Post’ items only when required and, get a cheaper rate. 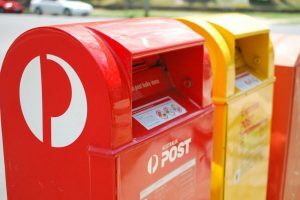 The following rates apply Metered Express Post Mail delivered within Australia by an approved postage meter! You can pay for Metered Mail using your Australia Post business credit account, debit card or credit card. Then Place It Into Any Letter Box – Simple!